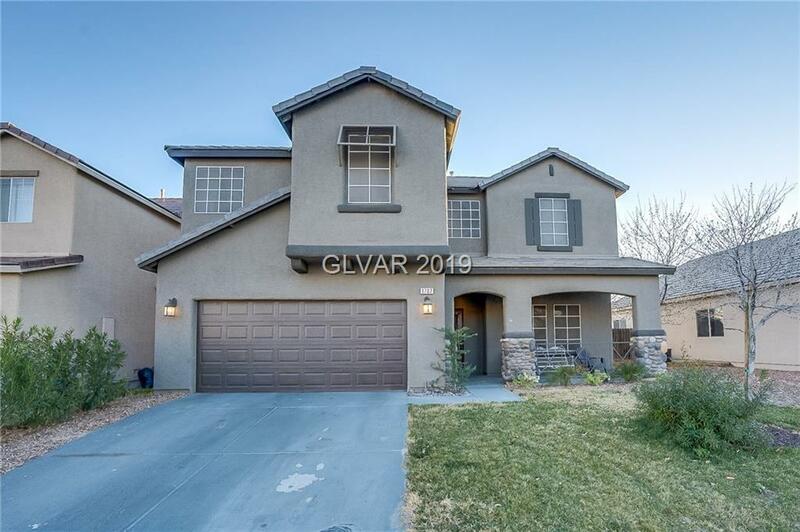 WoW this is truly a spectacular home in North Las Vegas. This beautiful property features 4 bedrooms 2 1/2 bathrooms, a large kitchen with stainless steel appliances and a breakfast nook. Formal dining area with french doors, a huge living room with vaulted ceilings, an oversized master with a walk-in closet, Master bath with his and hers sinks and split tub and shower, And an absolutely amazing backyard with pool. This is a must see!